“When pairing desserts [with wine], I try to keep the sweetness levels somewhat in line,” Porter says, “but moreso, I look for flavors that work together. I think of all the awesome candy bars I've had as a kid and try to recreate some of those flavor synergies with wine and chocolate.” Take a Snickers bar with its nuts, caramel, and chocolate -- you might look for a wine with nuttiness and caramel notes to complement the chocolate. 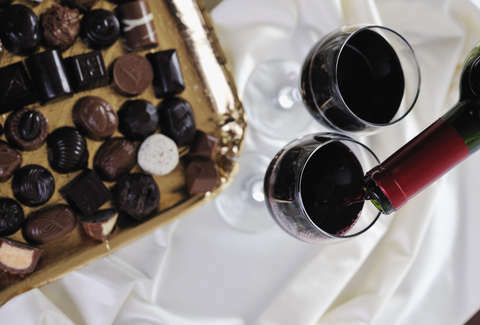 With Valentine's Day looming, we’ve got you covered with eight swoon-worthy wine and chocolate pairings (plus one bonus beer pairing). Hailing from Italy’s Valpolicella region, this full-bodied red is 50% merlot and 50% corvina, the region’s signature red varietal. This is an expression of two halves becoming one (delicious wine), offering a red berry bouquet and notes of cherries, blackberries, and mint, while the merlot creates a soft mouthfeel that begs to be paired with dark or milk chocolate. Plus, "Cormi" means "my heart" in Veronese dialect, and the label’s festive heart graphic will gain you back brownie points since that candy definitely came from the drugstore. With roots leading back to international French Champagne house G.H. 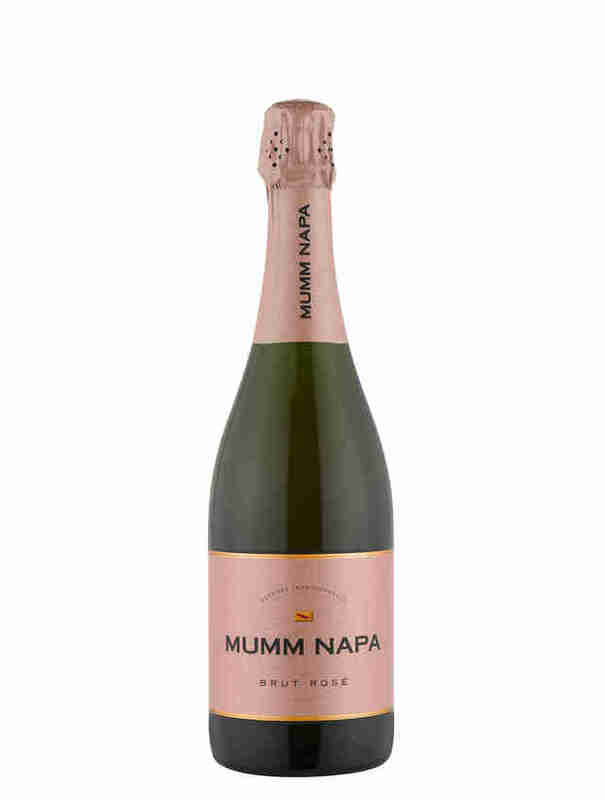 Mumm, Mumm Napa certainly knows how to do sophisticated sparkling wine -- which always feels more celebratory. This rosé brut is created, naturally, using Champagne’s Traditional Method and 18 months yeast aging. While chardonnay (20%) can take credit for its structure and poise, pinot noir (80%) delivers the pink coral color, soft texture, and bold red fruit flavors -- all that makes for a seductive match with the sweetness of milk chocolate covered strawberries. 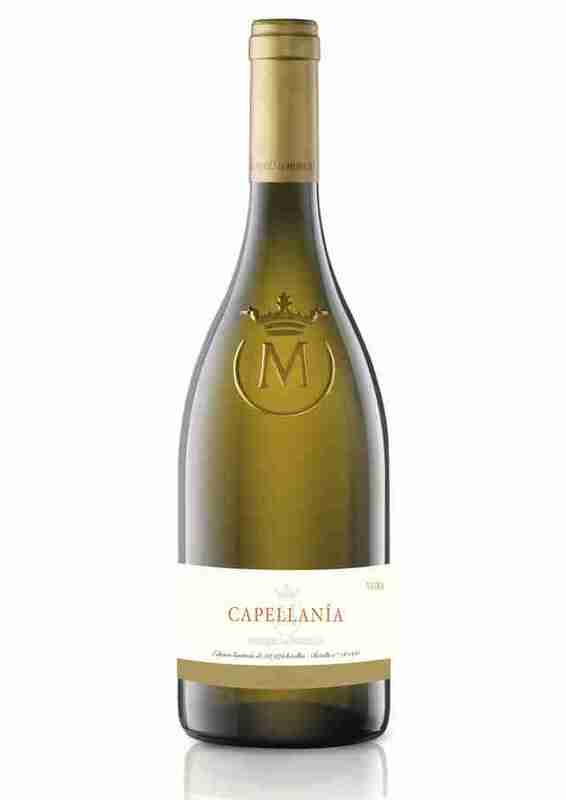 This white from Rioja, Spain, was aged for 15 months in French oak barrels, then briefly fermented in stainless steel -- the outcome is a wine as complex as your relationship status. Take a sip and bask in the mouth-coating richness, which plays well with the extra-sweet cocoa butter in white chocolate. Next, take a bite -- the wine’s lingering, subtle flavors of coconut, candied citrus, and cinnamon swirl together with the chocolate-soaked orange. Now, take another sip… and repeat until it's all gone. It’s Valentine’s Day: Time to accept that rosé is a year-round sip, think pink, and turn up the heat! This elegant rosé from Tuscany is a delicate blend of sangiovese (60%) and syrah (40%) that’s sure to unveil that love is not lost on you. The wine lures you in with ripe fruit flavors and fresh floral aromas, then delivers a burst of spice at the finish (from the syrah). If you’re feeling flirty, this balanced pink wine lends itself to adventure -- like glugging a glass between zippy nibbles of semi-sweet dark chocolate infused with chili pepper. You are correct: This is not a wine. But in the event your date is a chocolate-loving beer connoisseur, it’s important to tend to his/her inner desires on a Hallmark holiday. When you think of dark beer, you likely imagine heavy stouts and porters (say, Guinness), but this is a flavorful lager that drinks light -- and leaves room for dessert. It has bold crispness, roasted dark malts, refined hops, and a semi-sweet fullness at the end. Each sip is crazy smooth and presents distinct coffee and chocolate notes, which will pair dangerously well with that box of chocolate hazelnut truffles. Brooke Sager is a contributing writer for Thrillist who would like to give a shoutout to all the single people on Valentine’s Day who won’t have to share their wine and chocolate. Follow her adventures on Instagram and Twitter.